Fall is my favorite season and so I thought I would share our family’s Fall Bucket List for Toddlers. I hope you can read this and try some of these ideas as well as think of many others! Go for a walk and collect leaves of various colors. While on your walk discuss the different colors and why the leaves are falling off the trees. You can also touch on the month, season, and holidays that will be coming up. This is a great opportunity to turn a simple activity educational. Create a fall-themed sensory tub. Go to a local farm and pick fall harvest items (apples, pumpkins, squash, etc.) You can then go home and wash it together and prepare it for a snack or a meal for the whole family to enjoy. Catch a hay ride with the whole family. Paint faces on pumpkins. While painting faces on the pumpkins discuss feelings. You can have your toddler show you different faces and how they feel when they make that face. Remember to keep it simple. Decorate your porch for fall. My kiddo loves decorating, so this is a ton of fun for our family! Bundle up and play in the rain. Make cookies together… or your child’s favorite treat. Cozy up on the couch with the treats you made and together watch Curious George: A Halloween Boo Fest. Read Little Blue Truck’s Halloween by Alice Schertle. Create a “Thankful Plate.” Pick up a glass plate and using paint or Sharpies write or draw things that your kiddo is thankful for… then bake it in the oven and put it out on display for everyone to see. Put together treat bags and deliver them to your local servicemen (fire fighters, police officers, doctors, etc.). Explain what these people do to help others and that it is important to thank them for their hard work and dedication. Fill the bath tub and have a finger painting bubble bath. Make applesauce together with fresh apples. Rake leaves and clean up the yard together. Help your little one put on a little song and dance recital in your living room. Have art time and create pictures of the four seasons. Discuss the weather and how we dress for each season. The possibilities are endless. Create puppets and put on a puppet show. Make fall flavored Playdoh then play with fall themed cookie cutters. Create an ABC coloring that is fall-themed. If you’re not super artsy, just google or Pinterest the idea and lots of things will pop up that should help you with this one. Create a fall squishy bag. To add extra fun, tape it to a window to let light in it. Craft a musical instrument. Take an empty bottle (water bottle, etc.) and fill with corn kernels and then hot glue the lid on and have a great time. Bake pumpkin seeds then enjoy them together. Save pumpkin seeds to plant a pumpkin for next year. Do some Halloween Yoga for kids. Great way to unwind. Go for a drive in the car and enjoy the fall scenery. I hope you enjoyed my list. I had a blast creating the list and my whole family is super excited about it. 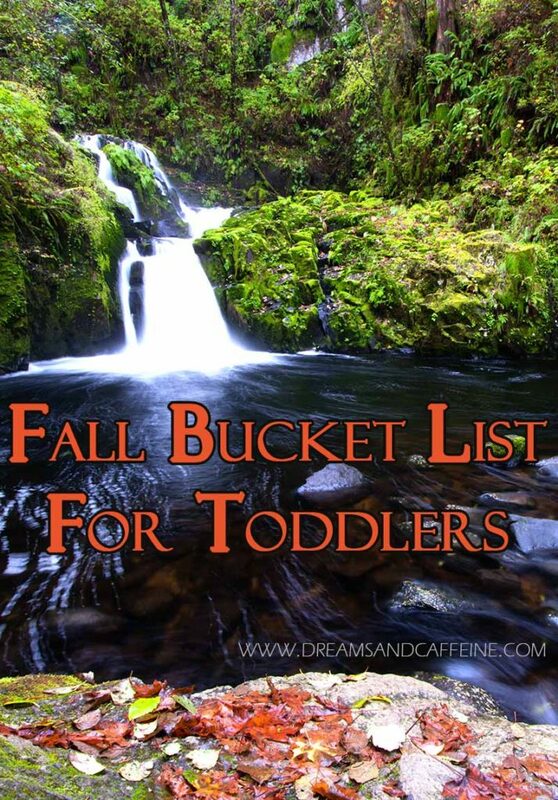 Be sure to leave a comment with any other ideas to be added to the Fall Bucket List for Toddlers. 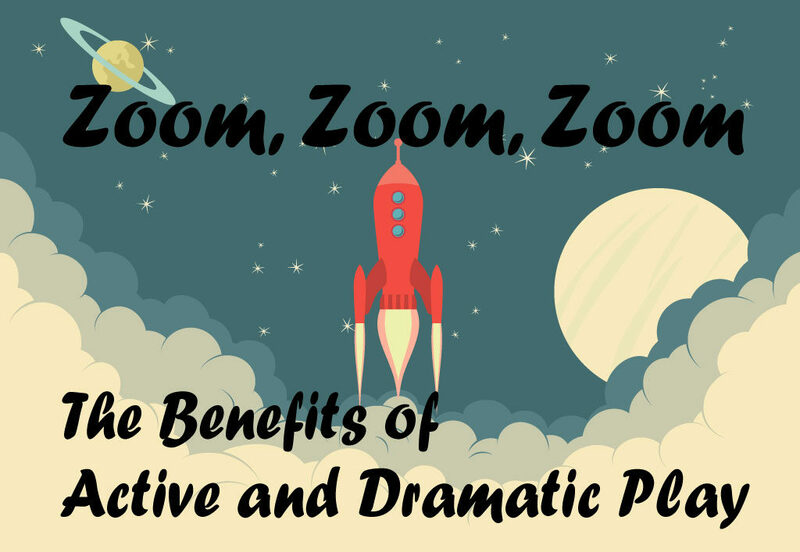 I ran a child development center for six years which showed me first-hand how important dramatic play is in the learning process for toddlers and preschool students. I noticed a trend in which teachers give our youngest students worksheets which concerns me because it simply is not the way young brains learn. Our littlest learners are ACTIVE learners; they have to learn through doing. Their bodies are not prepared to sit down for long periods of time and systematically go through a worksheet. Worksheets can be a valuable tool for older preschool students and they definitely have a place in the overall education of children, but should be used sparingly and with caution. Adding visual aids alone can increase retention by 14-38 percent (source: Columbia University). There has been a lot of research regarding the benefits of active play as well. One interesting article can be seen here: Children’s Museums Research. One of my favorite dramatic play lessons is space themed! What’s more fun than a bunch of preschool students pretending to be space explorers? 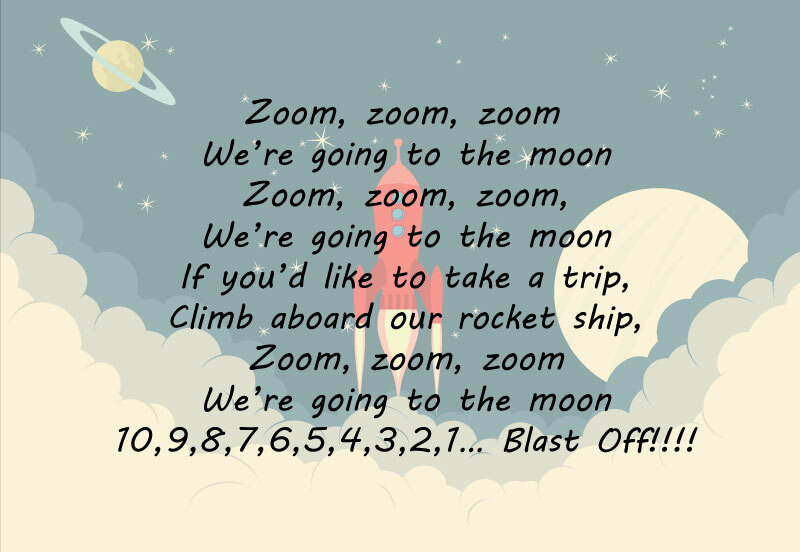 We utilized the popular song “Zoom, Zoom, Zoom, We’re Going to the Moon” and we built in some dramatic play elements that were based on our destinations! You need the song lyrics, pictures of planets/space elements, a great imagination, and of course some excited students. We’re going to the moon. • Mercury – Fan ourselves from the heat, since it is the closet planet to the sun. • Venus – Pretend to be very beautiful and display heart symbols with hands. Venus is named after the Roman goddess of love and beauty. • Saturn – Skate on the rings of ice around this amazing planet. Good afternoon everyone! Today’s post was written by Brittny from Brittny’s Learning Lane. Please take a minute to stop by her Pinterest page and follow her. 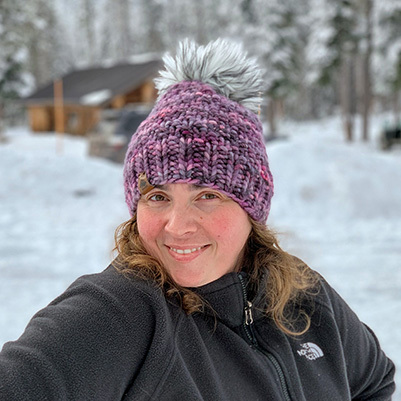 She is an amazing teacher whose work has focused on ages zero through twelve years old. Thank you Brittny, we look forward to having you back!